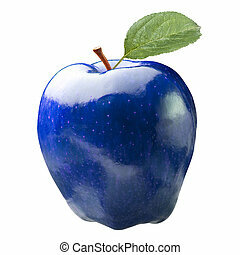 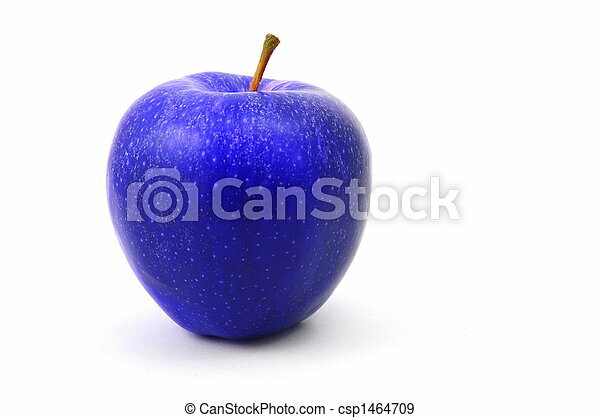 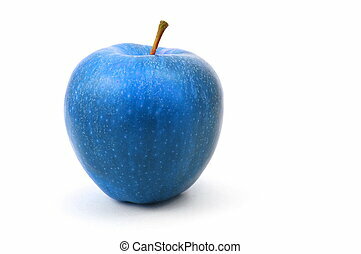 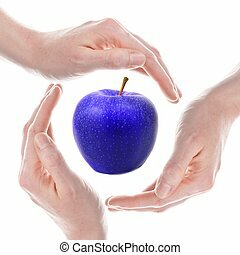 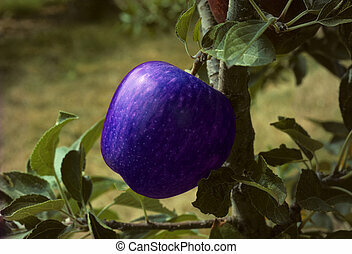 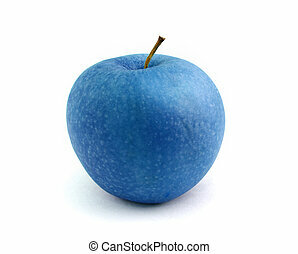 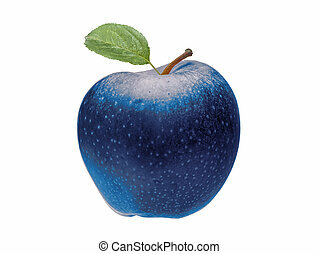 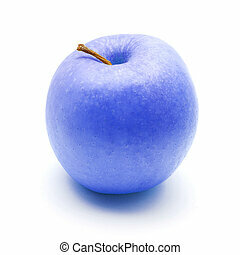 A blue apple fruit isolated on white background. 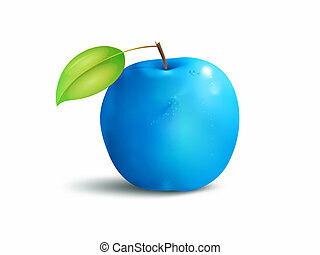 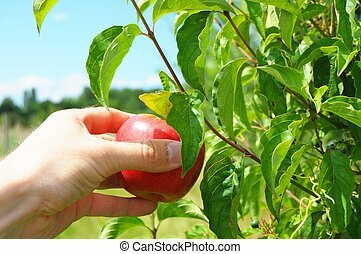 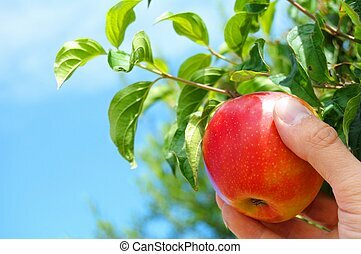 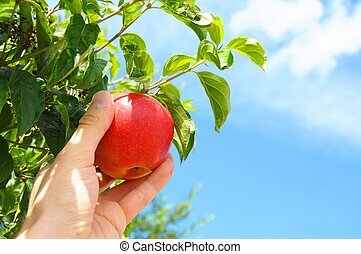 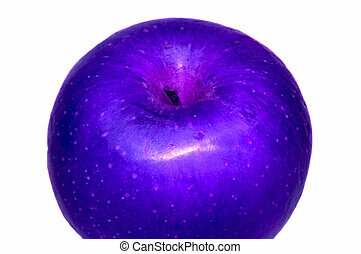 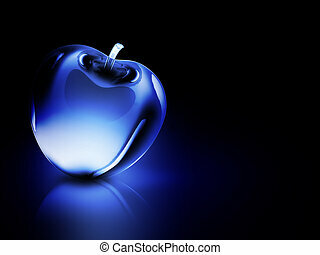 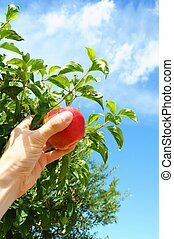 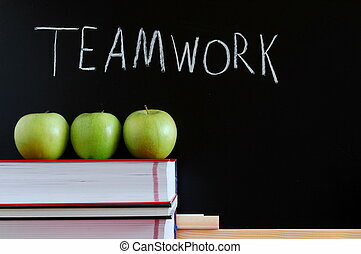 Blue Apple on White background. 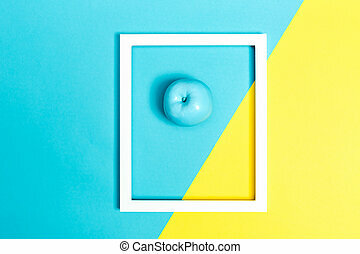 Bright colors and object is in main focus. 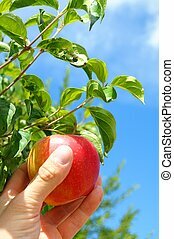 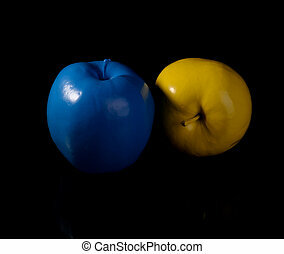 Yellow apple and blue apple on black background. 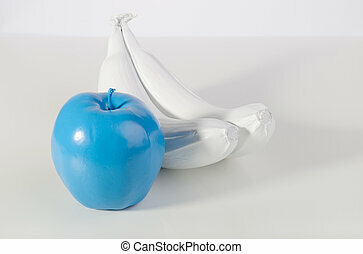 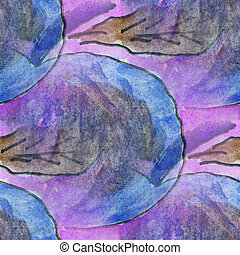 Blue apple and two white bananas on white background.